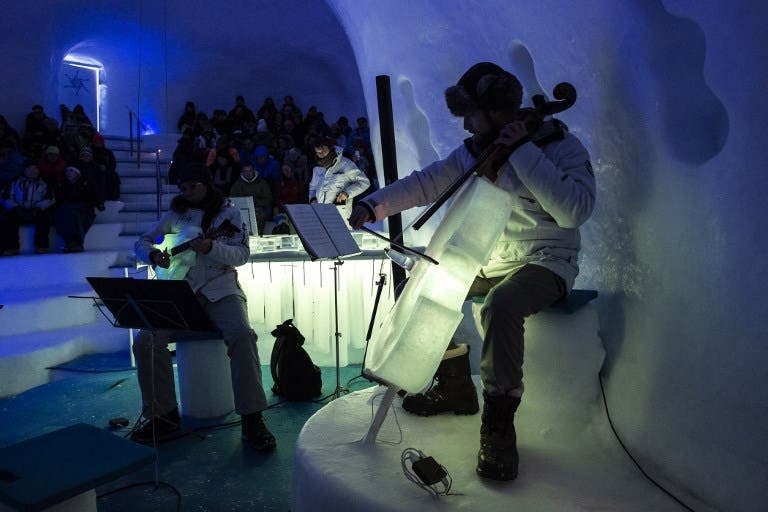 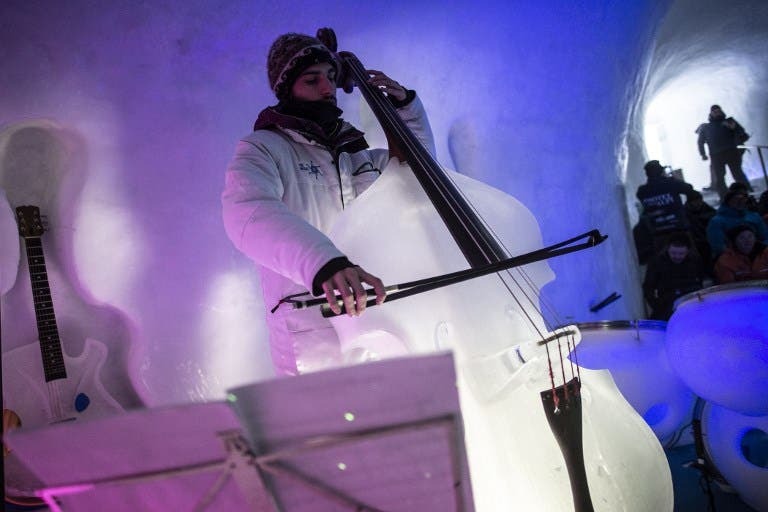 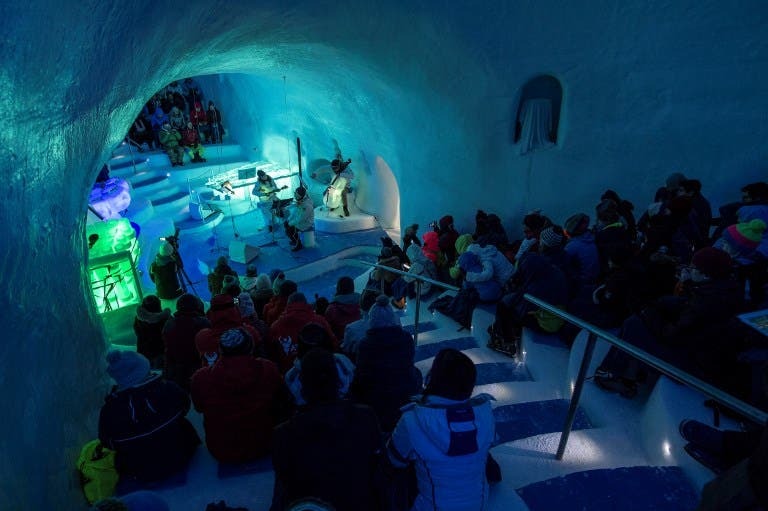 Would You Attend an "Ice Dome" Concert in the Italian Alps? 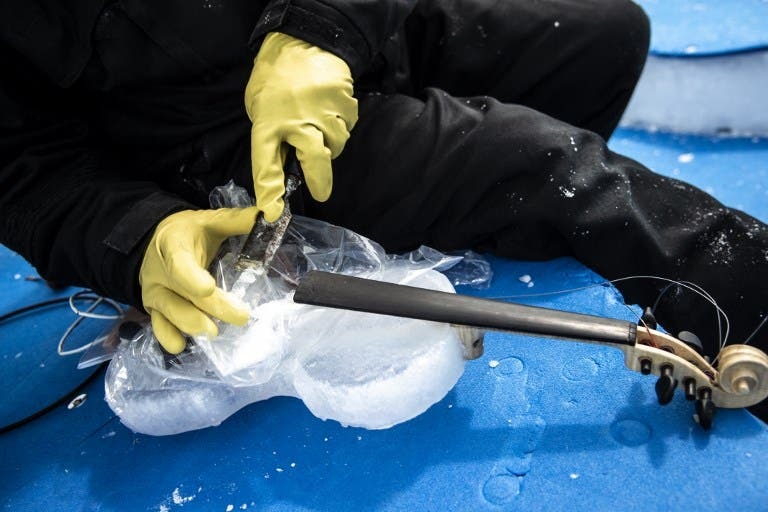 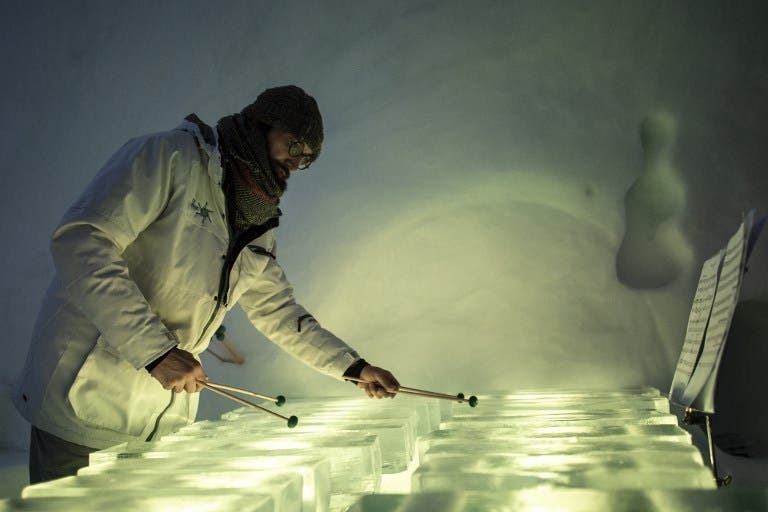 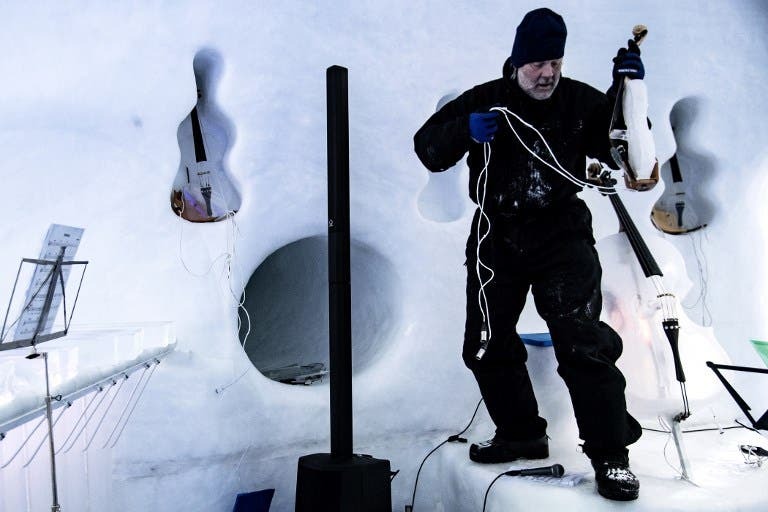 When Mr Tim Linhart first started making instruments from ice, they were more likely to explode with a bang than produce music, but things have come a long way since then, according to the Straits Times. 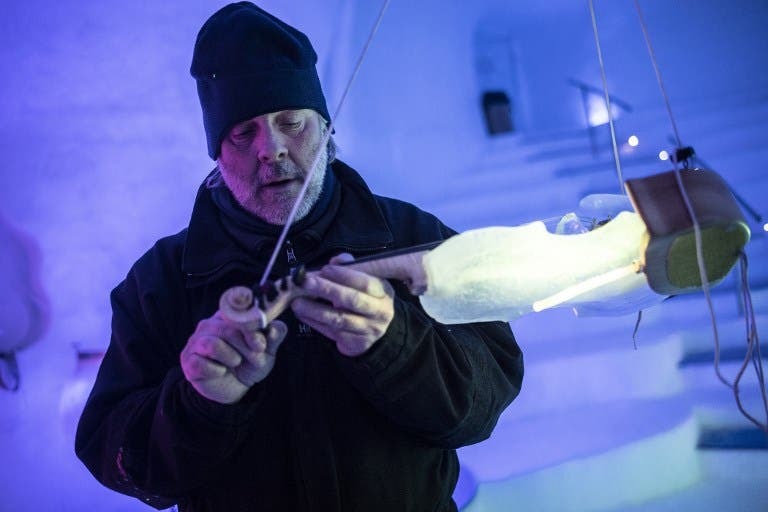 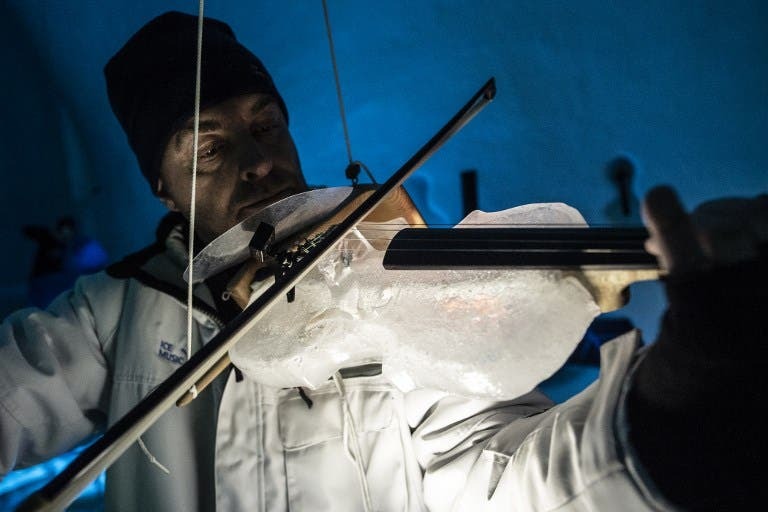 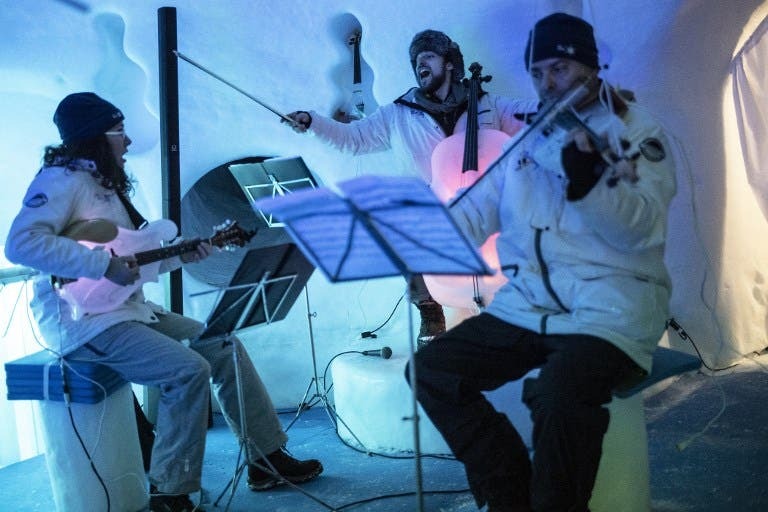 "I made snow and ice sculptures in the ski resort where I'm from in New Mexico (for 16 years)... and then I decided it would be cool to make a sculpture of a violin," Mr Linhart, 59, told AFP.